3 Of Our Favourite Campsites For The May School Holidays! This Spring Vacansoleil launched a new type of campsite accommodation, the Kalahari Premium Safari Tent. We were looking for a family to test this new accommodation and Jantien and her family were the lucky ones. Read Jantien’s report on the new Kalahari Premium safari tent to see how they got on. The Kalahari Premium Safari tent sleeps up to 5 adults, spread over two spacious sleeping areas. You’ll be sleeping in a real bed, with a thick mattress! It has a fully equipped kitchen unit with a 4-burner hob, a microwave and a large fridge with separate freezer. The living area has wooden furniture, consisting of 1 table, a 3 persons sofa and 3 padded chairs. Outside there is a wooden and fenced veranda with a padded corner sofa and 2 loungers. This luxurious Safari tent is more spacious due to its straight walls. The sturdy support framework rest on a wooden floor which is easy to adapt. Ideal for uneven or soft terrain. The floor is extremely stable and easy to keep clean. It’s also 15cm above the ground therefore preventing rainwater from getting in. 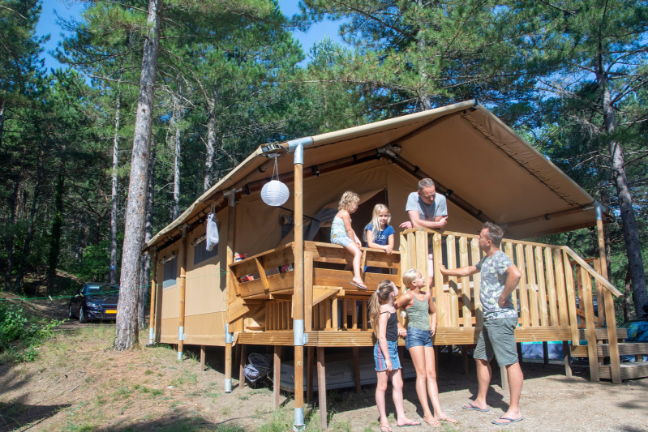 “For us, a camping holiday is all about culture, nature, relaxation and being together as a family. We therefore had very high expectations for this holiday. And we were not disappointed, therefore we would 100% recommend the Kalahari Premium Safari Tent. Culture, nature, pleasant temperatures and a kilometer-long coastline. Water sports enthusiasts are well catered for here and there is plenty for culture enthusiasts to soak up too. Are you going on holiday to Istria this year? 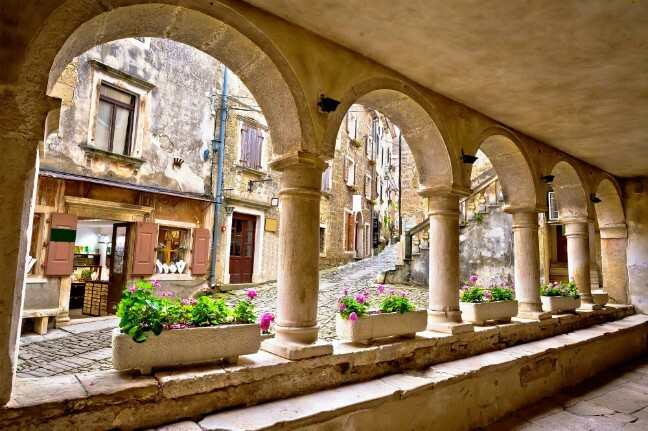 We have 5 tips for a top holiday in Istria! 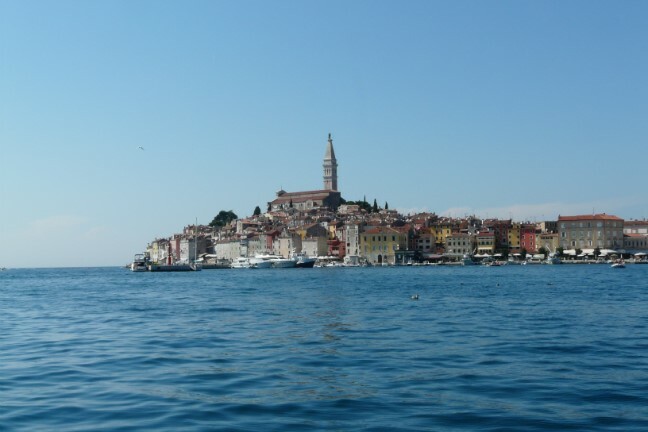 Rovinj is one of the most beautiful and historic places in Istria. Walk into the old centre through the Gate of Balbi and get lost down the picturesque, cobbled streets. Tip: climb the 60 meter high tower of the St. Euphemia’s Church! From here you will have fantastic views of the town of Rovinj. While in Rovinj, a boat trip out on the harbour is a must. From here you can see the town from the best view and it will remind you of Venice with all the house on the water. Pula is a stunning city. Above all, it is the city with one of the best preserved amphitheatres in the world located right in the centre of the city. 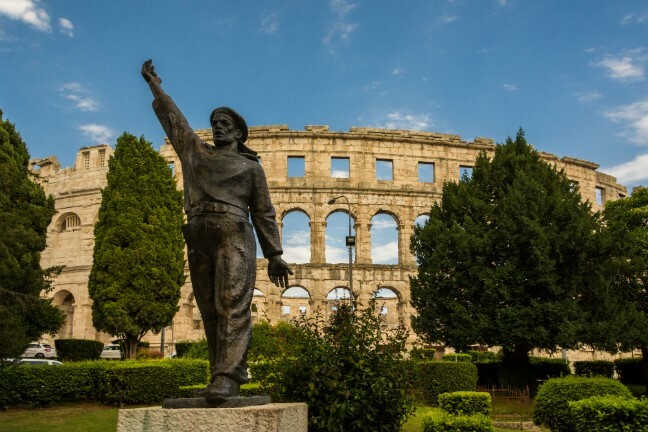 No more gladiatorial battles today…but the bustling Pula Film Festival every summer. Pula is full of Roman monuments like the Temple of Augustus, the triumphal arch of Sergii and the twin gate. Wow, what a picture! Did you know that Croatia produces some of the best wine in the world? A visit to a vineyard is therefore a must. The Kabola winery in Momjan is our recommendation. There you are surrounded by large vineyards and the organic wine is ‘created’ in a beautiful building. The Kabola Winery also has a tour that finishes with a delicious tasting session where you can sample some of the wine from the vineyard! Grožnjan, a town that lies at the very tip of a mountain, has medieval city walls and – of course – beautiful views. It is an artists’ city and is compact in size. Here you will find 20 art galleries and workshops! The town is also known for its fantastic summer music festivals and other events that your family will love. Grožnjan is a wonderful place to wander around and relax, enjoying the view with a cup of coffee or a cold beer. 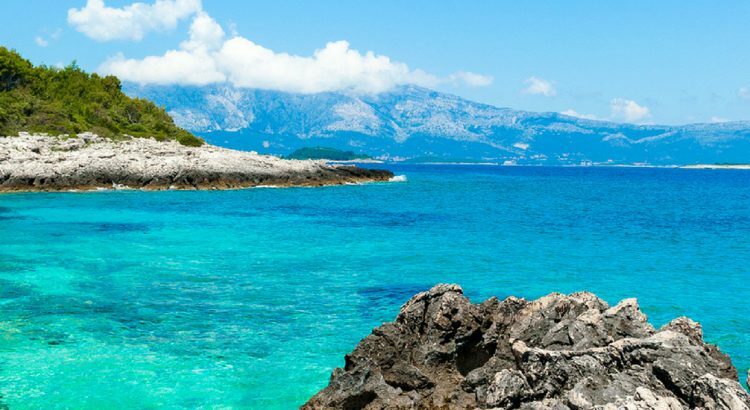 The Brioni Islands (in Croatian: Brijuni) belong to an archipelago of 14 islands. To get to these magical islands you have to take the only route there – a boat trip from Fažana. Once on the island of Veli Brijun, a train trip around the island is recommended. You should then head on over to one of the two largest islands, passing a Roman villa, the safari park with zebras and elephants which you can visit. Haven’t booked your holiday to the popular Istria yet? Book your accommodation at one of these campsites! Languedoc-Roussillon has a lot to offer! The Languedoc-Roussillon region of France is one of the most popular regions for family holidays, and it’s easy to see why. Beautiful weather, right on the coastline and plenty to see and do in the region! Here’s our top 5 trips and tips for how to spend your time in Languedoc-Roussillon. 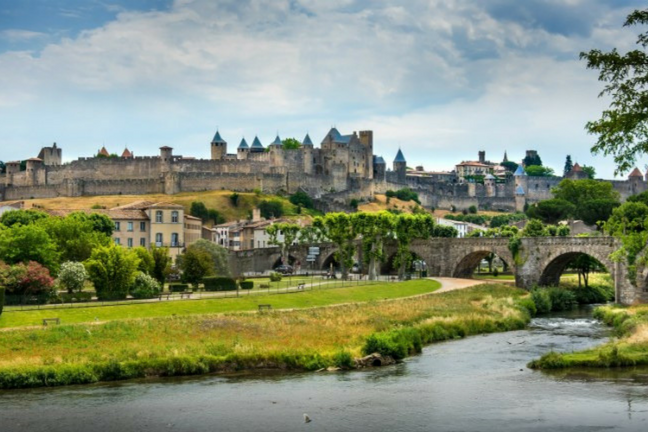 Imagine yourself in the days of knights and princesses and visit the fortified city of Carcassonne.Walking through the gates you find yourself in the beautiful medieval city. A visit to the castle is a must and from here you can get some of the best views of the city. Tip: Take the time for a visit to Carcassone city. Whenever you go, it is always busy here (after all, it is a great outing) and we would advise that a pram is not ideal in this city unfortunately. 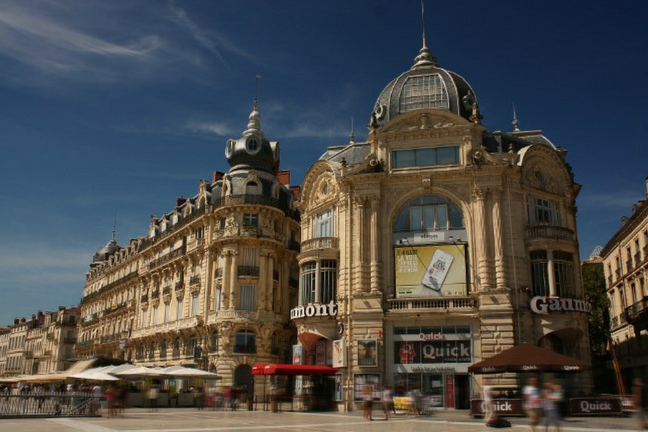 Montpellier is incredibly fun! The city is quite compact and therefore easy to discover on foot. Stroll through the narrow streets, take in the beautiful aromas of the local bakeries and enjoy the street musicians on Place de la Comédie. Tip: Beside the large central square Place de la Comédie is a fantastic park, Esplanade de Charles de Gaulle. It is a great location for a picnic and the kids will absolutely love it there. Not too big, but extremely beautiful. 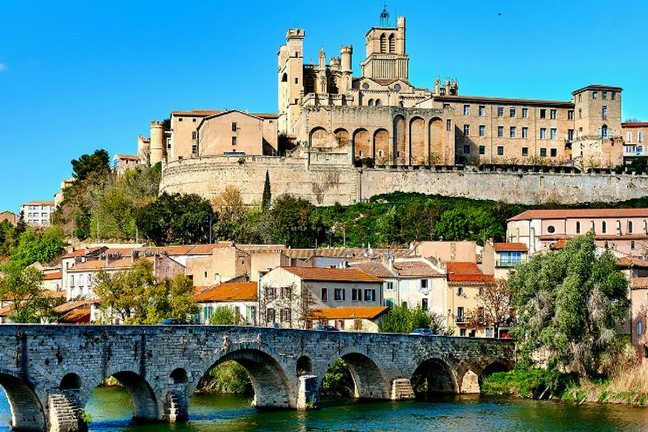 The town of Béziers has an impressive cathedral with a beautiful view. The local food market ‘Les Halles’ is also worth a visit where you can buy all kinds of fresh products and a delicious fresh lunch. Tip: Purchase some goodies from the market as well, for enjoying on the porch of your mobile home that evening! Collioure is a lovely coastal town that you have to see during your holiday. The center of the town is the striking castle. From here you can get fantastic photos of Collioure. It’s easy to see why so many artists have used this place as a source of inspiration for their arts. 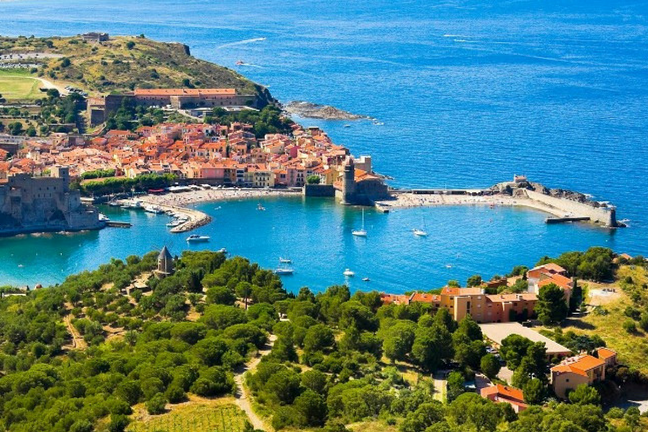 Tip: Plan your visit to Collioure in advance and reserve a boat trip from the harbour. Enjoy a glass of wine on the water! 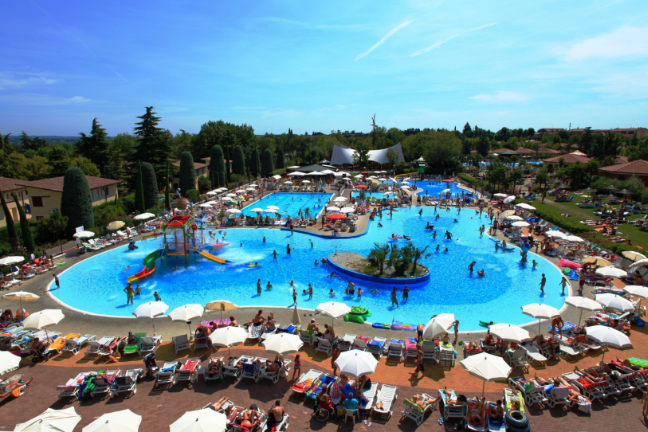 If your children love aquaparks then they’ll love Aqualand in Saint-Cyprien! It’s also a fun place for adults to act like big kids again and race down thrilling slides, dive into different pools and relax in the sun or under a parasol. 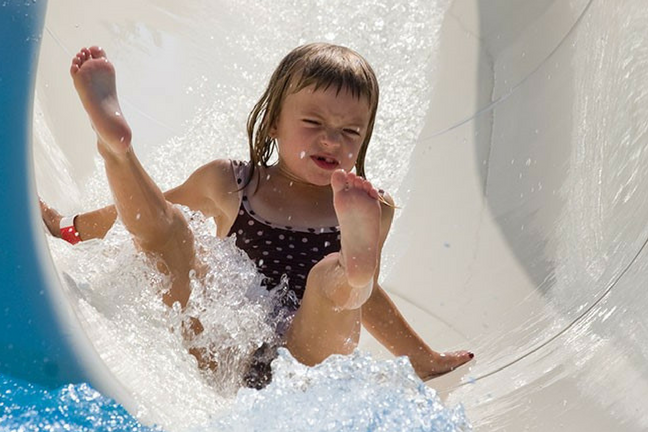 Tip: Depart for Aqualand soon after breakfast as you will get to enjoy the full day there! 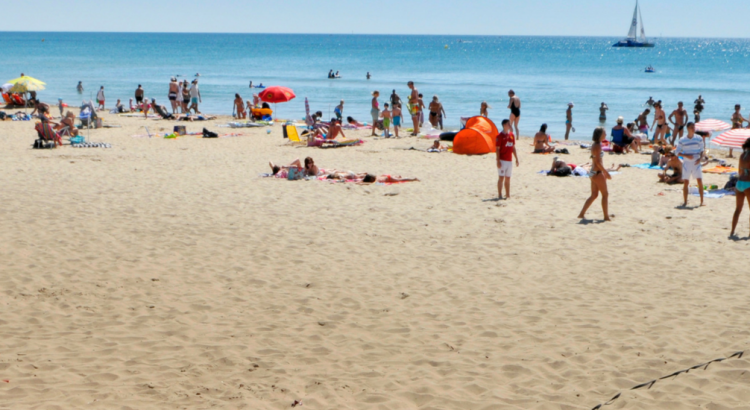 Check out Vacansoleil.ie to book one of the 490 top campsites in Europe.